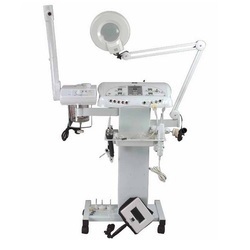 Manufacturer of a wide range of products which include 3 in 1 hifu, skin rejuvenation tattoo removal laser opt machine, mesotherapy machine, automatic thermal full body massage bed, beauty machine hair skin and face treatment and hair skin analyzer. Ultrasound is an oscillating sound pressure wave with a frequency greater than the upper limit of the human hearing range. Ultrasound is thus not separated from 'normal' (audible) sound based on differences in physical properties, only the fact that humans cannot hear it. Although this limit varies from person to person, it is approximately 20 kilohertz (20,000 hertz) in healthy, young adults. Ultrasound devices operate with frequencies from 20 kHz up to several gigahertz. Ultrasound is used in many different fi fields. 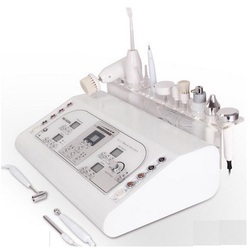 Nowadays, Ultrasound is mainly used for skin lifting/Removing adipose tissue/cancer treatment. Thermal Effect: Ultrasonic wave is transferred to the tissues and absorbed whereas the energy is turned to the heat. 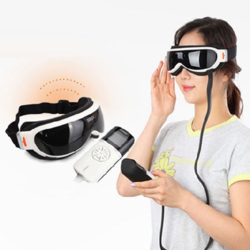 Technology Evolution from Lasers HIFU treatment mechanism HIFU is delivered into SMAS(Superfi call Muscular Aponeurosis System), fascia, deep dermis and subcutaneous fi brous tissue and generates the temperature increased. When the temperature grows more than 47’C(the threshold of protein denaturation), the coagulation zone is generated. The zone is fi led out by the tissue/muscle surrounded and in this moment, the skin muscle gets elastic and the wrinkle is tightened. High-Intensity Focused Ultrasound (HIFU) HIFU is a highly precise medical procedure that applies high-intensity focused ultrasound energy to locally heat and destroy diseased or damaged tissue through ablation. Ultrasound beams are focused on diseased tissue, and due to the signify cant energy deposition at the focus, temperature within the tissue can rise to levels from 65° to 85°C, destroying the diseased tissue by coagulation necrosis. Higher temperature levels are typically avoided to prevent boiling of liquids inside the tissue. 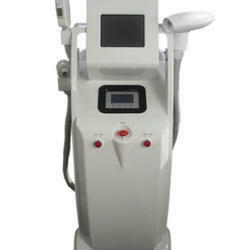 Hair Removal Laser start from 14K and goes up to 5L. We have all top models Like Home use IPL , and professional use E-light , SHR ,OPT , ND YAG Q switch laser , Diode laser and much more machine for hair removal . Free training with every machine at our center by 25 year experienced experts. 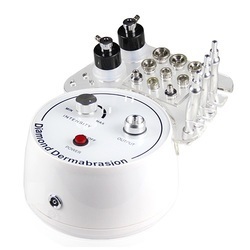 It is a noninvasive radio frequency stretch marks removal. skin tightening of sagging skin. Wrinkle removal around eyes, nose, forehead, mouth, neck, hand etc. 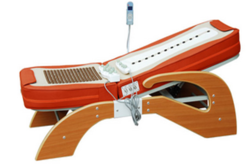 Being quality centric firm, we are involved in providing the first-class range of Automatic Thermal Full Body Massage Bed. 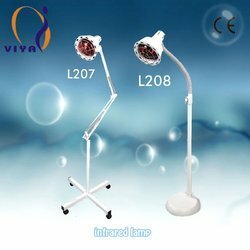 Our company has created a niche in the field of offering Cool Beam LED Photo Dynamic Therapy System.